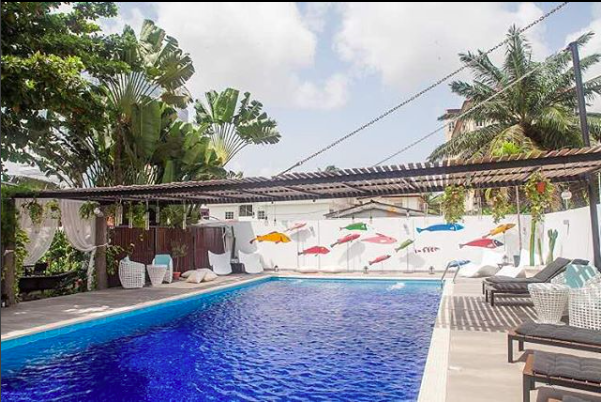 You can decide to enjoy a superb meal by the poolside in the garden with your workmates or take it inside to their inviting restaurant. Either way, you know that you are in for a real treat! Get some light competition going amongst co-workers at Rufus & Bee! 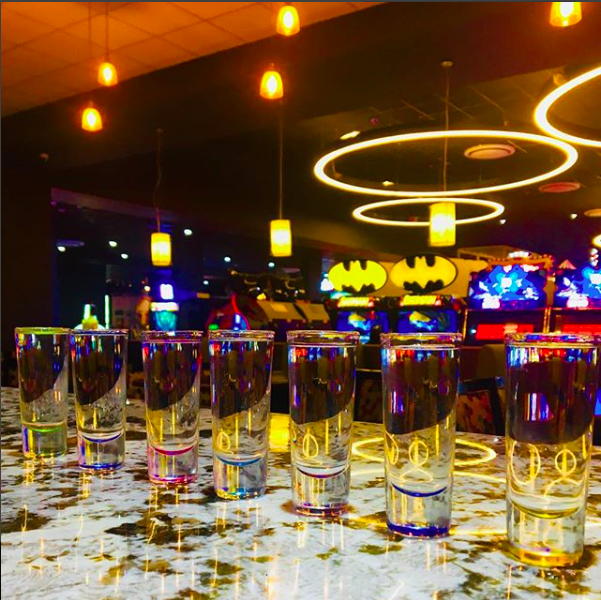 Try your hand at bowling in their boutique bowling alley or show off your skills with some of the arcade games. 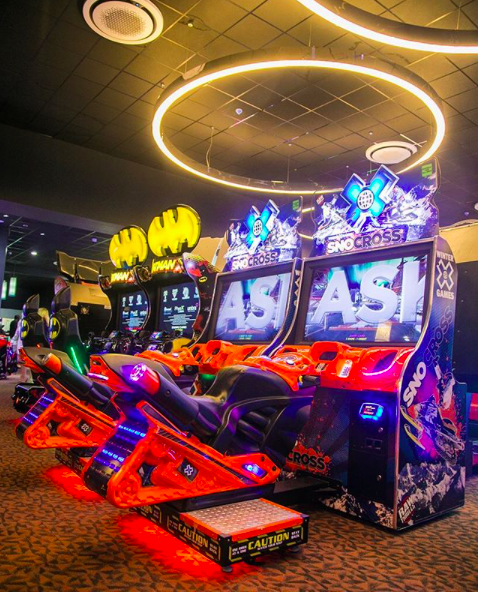 Combine a great dining experience with an extensive assortment of arcade games. Get your hands on some good, old-fashioned comfort food with your co-workers. Whether you are dining in their chic private dining room or you are in the outdoor patio space, you are in for a fun time! Enjoy the unique social experience of visiting The House with your colleagues. 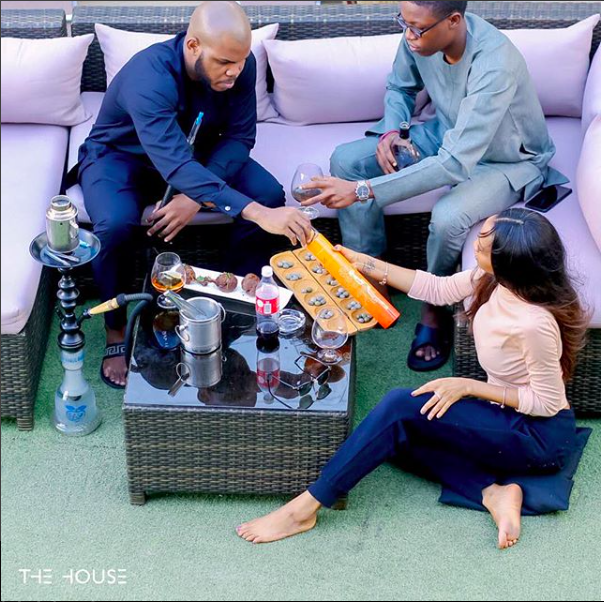 Get comfy in one of their many themed rooms like the cosy living room, the booth that comes with its own deejay, the study which is a private cigar room, the white shisha room, the dining room or the parlour which is their mini cinema room. An office that feasts together stays together. The whole goat on a spit roast at 7 Square can feed the lot of you and more! 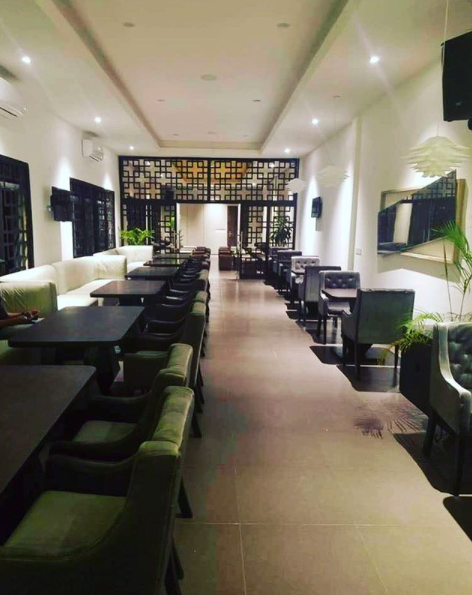 Enjoy their diverse menu and versatile space. Nestled in the heart of Marina, this restaurant and lounge was made to accommodate the corporate atmosphere around it. 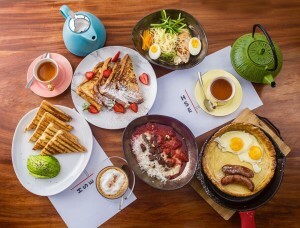 Coupling delectable food with memorable experiences, these guys ensure their customers are never left wanting. 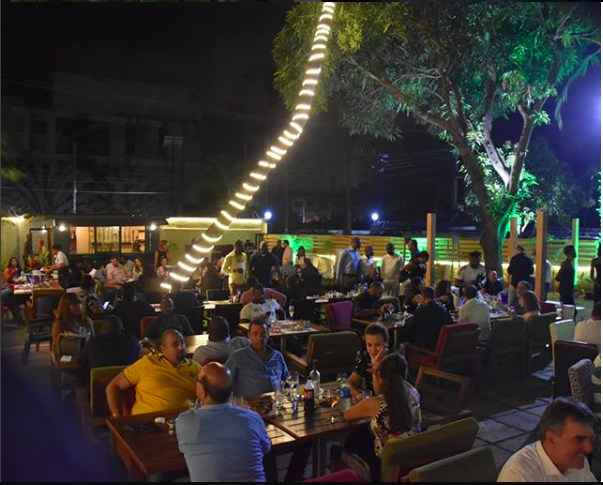 There’s a fun menu, great vibes and the perfect setting to enjoy a nice time out with your colleagues in either their Arcades Convention Centre, backyard terrace, the Eden Mist Garden or the restaurant and awesome boutique bar. All aboard the double decker Prest boat cruise. 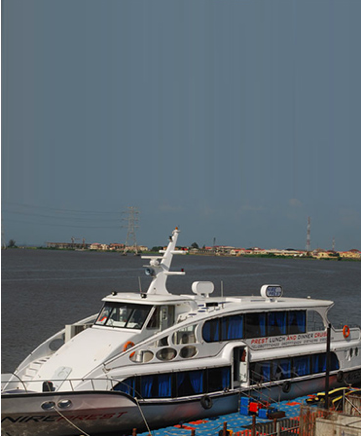 Take a tour of the Lagos lagoon and enjoy the wonderful views that Lagos has to offer while enjoying a lovely meal. 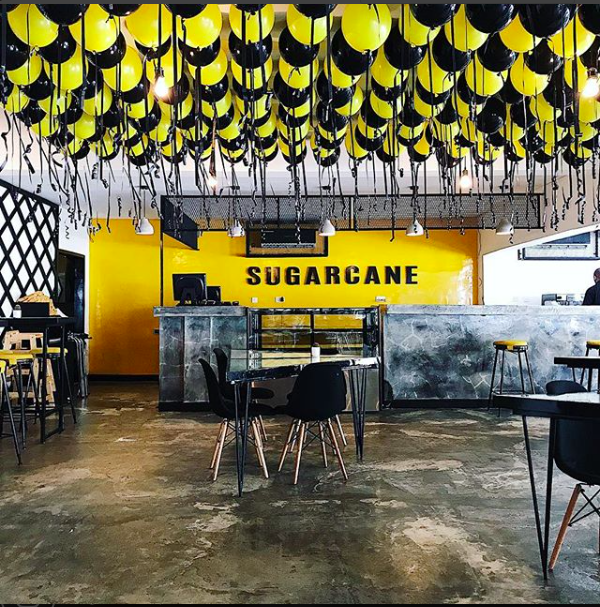 With a couple of locations for you to choose from, these guys know how to host a party. 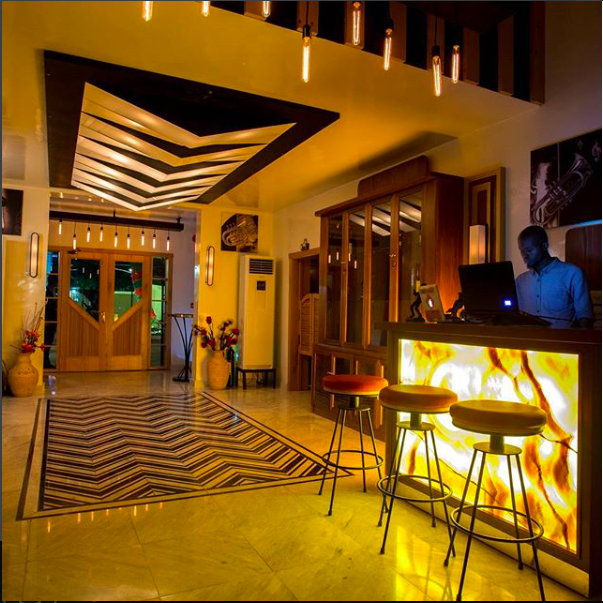 With fun spaces and a tasty menu, Casper & Gambini offers you a fine dining experience to remember. Have your office party with a view at Skybox. 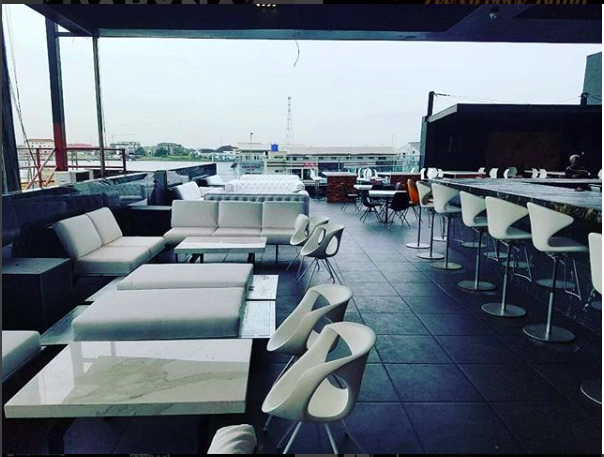 This rooftop restaurant and bar comes with sports, good food, great drinks and everything in between so you and your colleagues can kick back, relax and enjoy the chilled vibes.